No foreign mini-series were shot here in the first half of the 1990s, but there has been an average of one made each year since 1995/96. In 2007/08, the HBO/Playtone/DreamWorks mini-series The Pacific, had a total production budget of $150 million, making it by far the most expensive TV drama production ever made in this country. 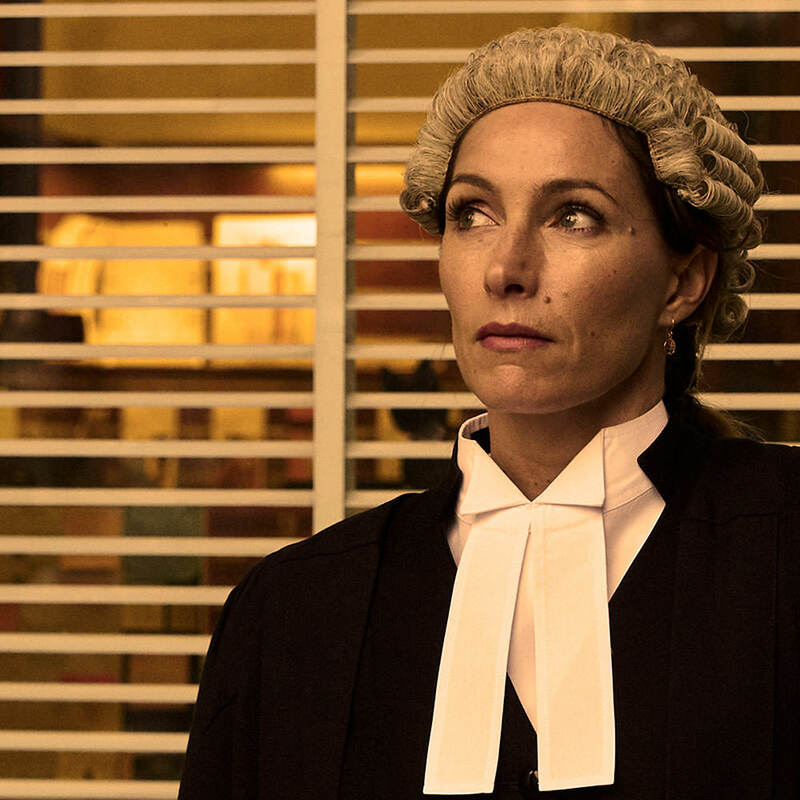 For more on Australian production, see Australian mini-series.